Location: Russia, Republic of Karelia, Petrozavodsk, National Theater of the Republic of Karelia, Petrozavodsk State University. 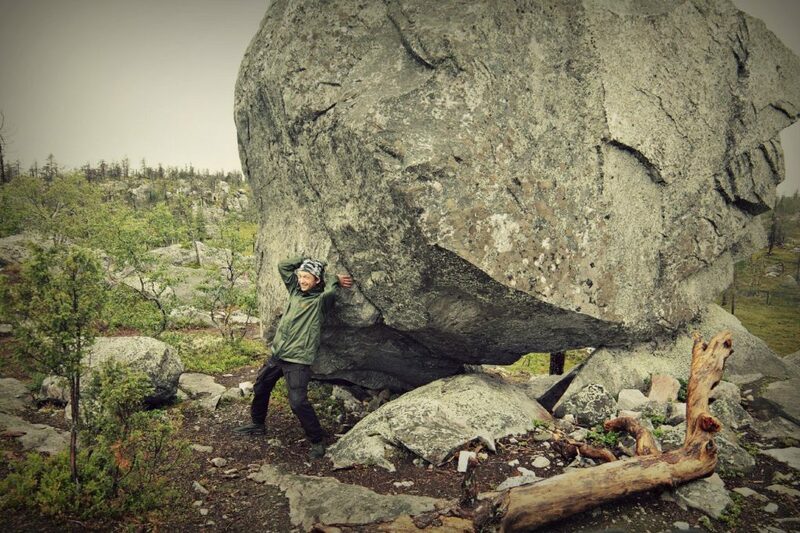 Forum mission: to unite cinematographers of the European North of Russia and Scandinavia. The development of globalization has accelerated communication between people and changed the quality of the relationship itself. Despite the commonality of world problems in the political and media space the countries appear as competitors and rivals rather than partners and allies. It is known that cinematography is capable of shaping a person’s worldview and can influence people’s consciousness. Modern filmmakers can participate in the process of bringing people together in different countries. The population of the North of Europe has a strong identity, historically determined by climate and similar severe living conditions, where the themes of human survival, solidarity, preservation of universal human values ​​under the pressure of the external environment and the effective interaction of a man and nature come to the fore. As a result many global problems are much faster and more acutely demonstrated here. The ecology of the north is already suffering from global warming. The pressure of globalization on small indigenous peoples are clearly reveals the problems losing of their cultural identity. Historically small regions of the north with undeveloped production have been faced with the negative side of digitalization leading to the unemployment of people. Many successful environmental initiatives are born in the north, there is a search for new forms of employment for people, a transformation of labor market and that the role of culture is increasing in social sphere. Northern cinematography has its own language. Unhurridness, attention to details, parables and allegories, a particular narrative culture can become an instrument capable of attracting people’s attention to the need for solidarity in solving common problems using cinematographic methods. The development of technology leads to the decentralization of film production and the development of local film culture. Video hosting, social media and online cinemas allow viewers to watch content anywhere in the world. Due to this, any local story today ceases to be a special case and can be told to a large audience and serve to unite people. 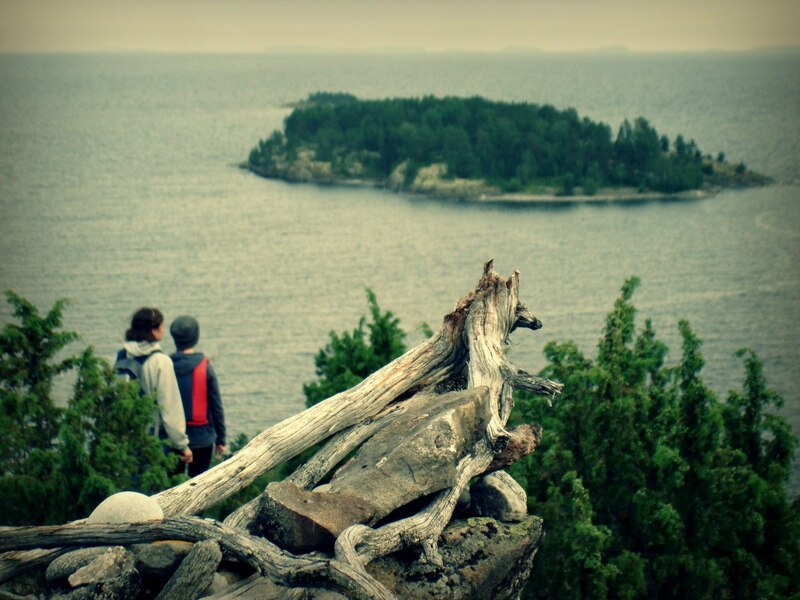 The Republic of Karelia and Finland have the longest border between Russia and the European Union. 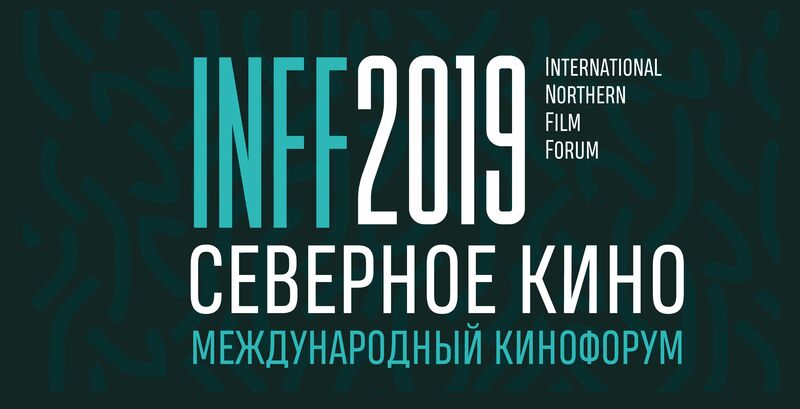 The geographical location and the development of cross-border cooperation make the Republic of Karelia a convenient platform for holding the International Northern Film Forum “INFF 2019”. 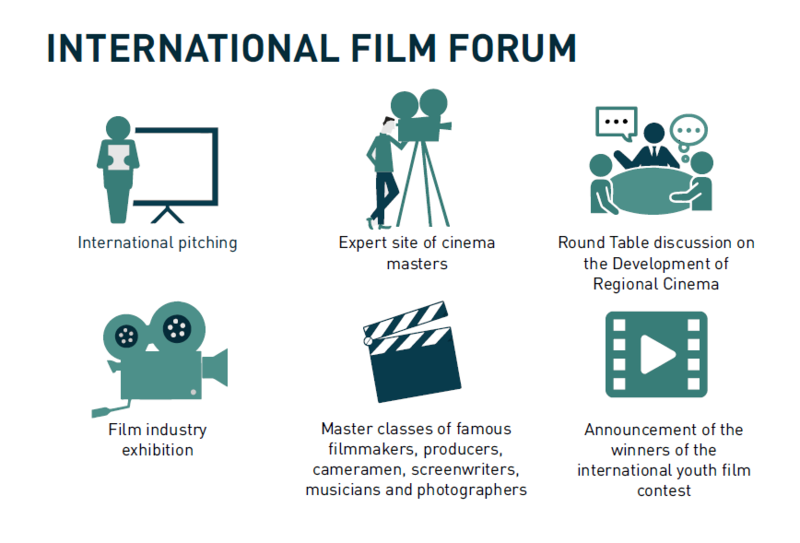 The mission of the Forum is the formation of horizontal ties between the cinematographers of the European North of Russia and the countries of Northern Europe and Scandinavia, the development of international cooperation through the author’s, feature and documentary films. Manifestation of cinematography as a tool for building constructive international relations. Creating an open platform to discuss the role of filmmakers in the modern world. Exchange of professional experience, cinematographic teaching techniques. Screening of films about human relations, historical identity, human relationships with nature, the preservation of indigenous peoples. Conducting master classes of experts. Presentation of academic mobility programs in the universities of Northern Countries. 10:00 – 11:00 – registration of participants “Tochka kipenia Petrozavodsk”, Lenin Ave. 31. 15:00 – 18:00 – master classes of film experts (cinematographers, cameramen, producers), audience of the main building of Petrozavodsk State University, 33 Lenin Ave.
20:00 – welcome dinner (Frigate restaurant), Karl Marks avenue, 1a. 20:00 – 21:00 – summing up the results of Russian and International Pitchings.